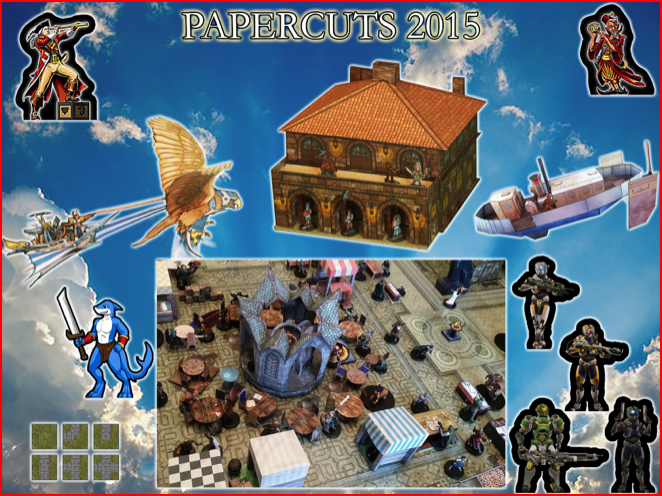 Congratulations to Papercuts 2015! Last one, now I'm all caught up on preview pics. I've been making a new landing page for all of the Papercuts Showcases and I didn't have showcase preview pics from before 2016. All better now.